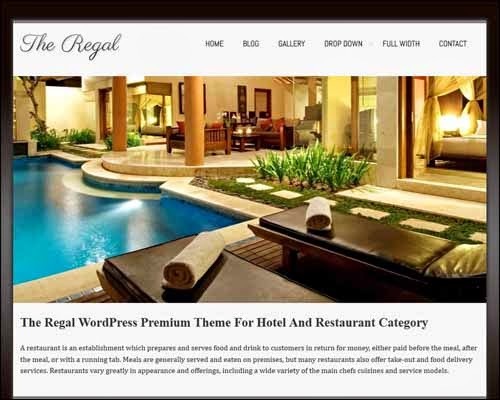 I am sharing you few dynamic and innovative WordPress themes for upcoming month and definitely you like it. 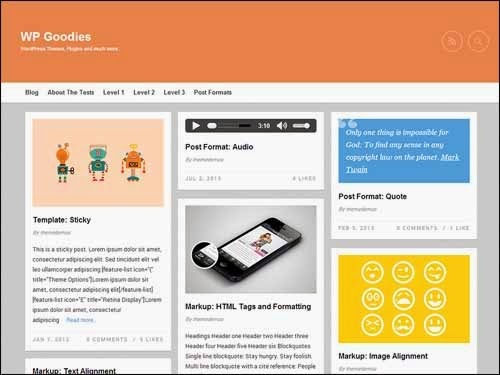 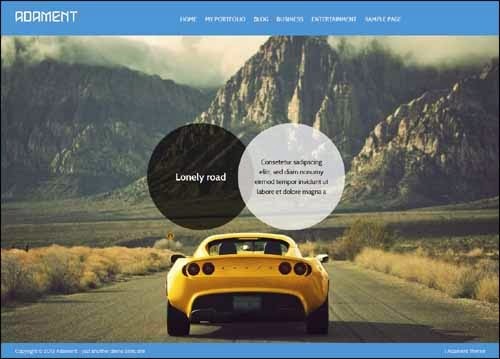 Today’s post is based on 25+ excellent free responsive themes of WordPress for April 2014. 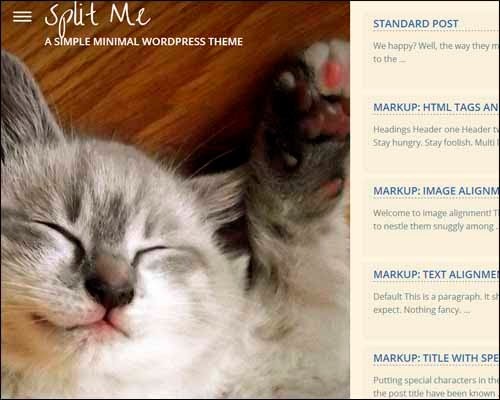 These themes are free of cost and all themes are better than others. 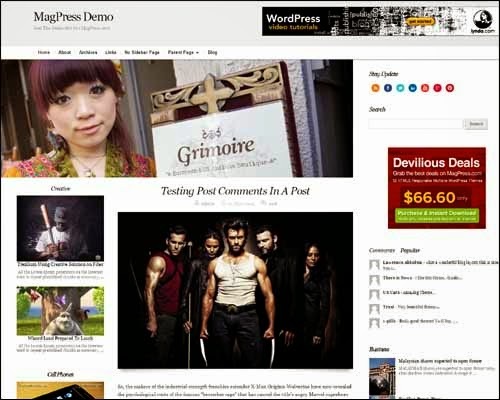 I hope you have used various WordPress Responsive themes on your CMS but it’s very tough to know from where to start. 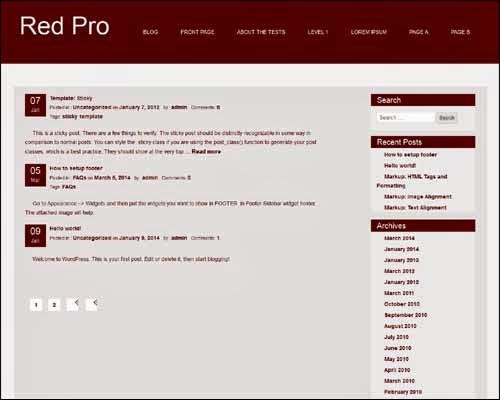 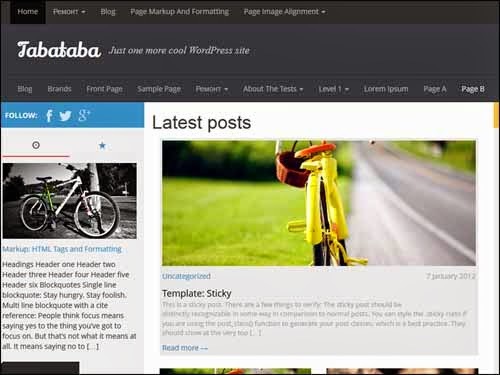 It’ll take time searching via the WordPress themes repository for the exact themes. 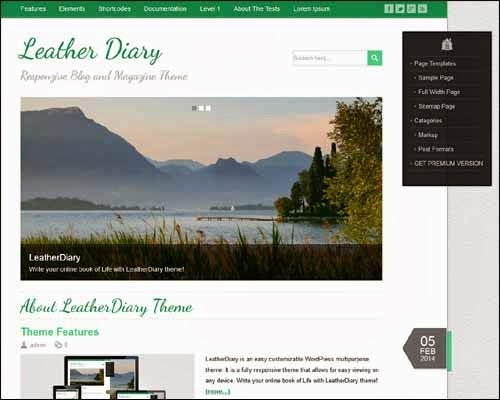 Why I’m sharing this themes because it recently released free themes and all of them are responsive, it means everyone can easily install/download and activate them that perfectly match the needs of the mobile users. 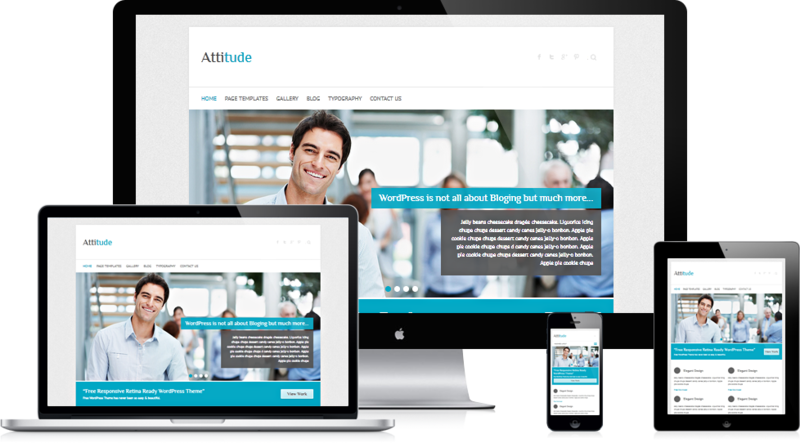 We are not programmer or developer but everyone need a responsive website design for their work or personal used. 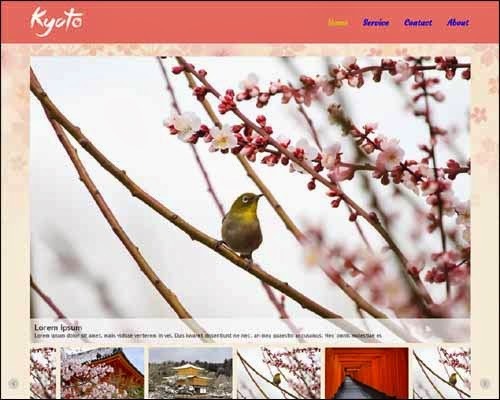 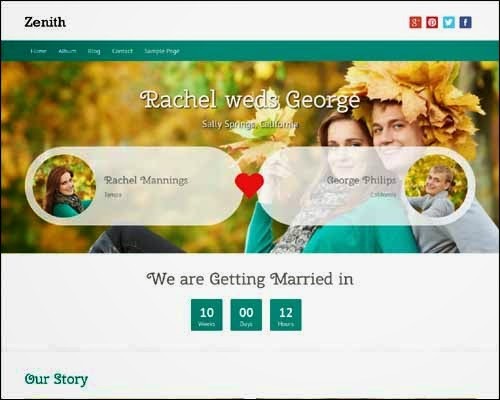 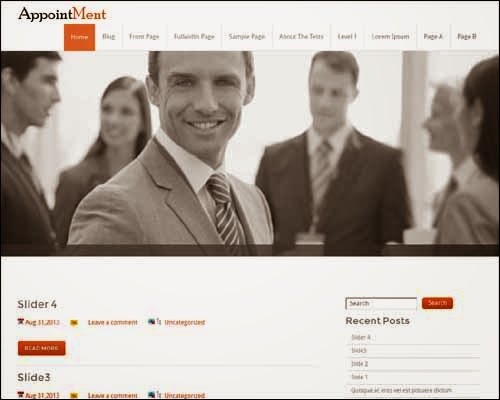 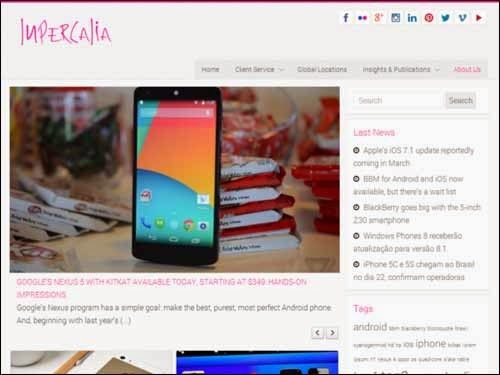 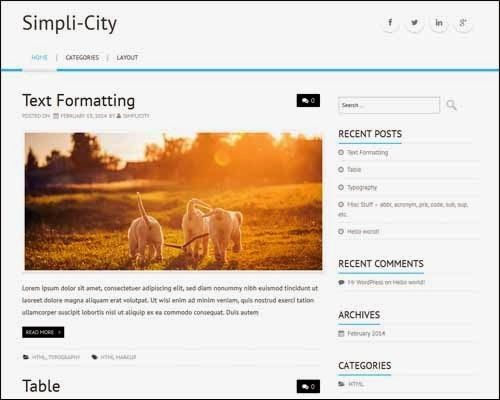 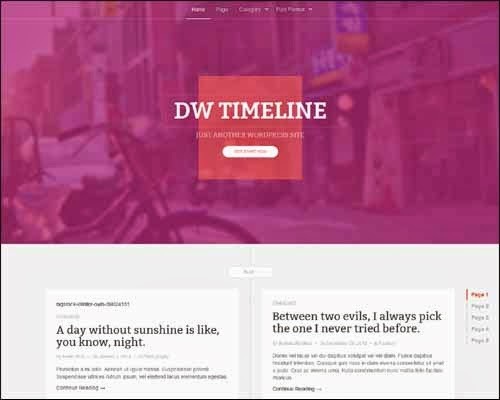 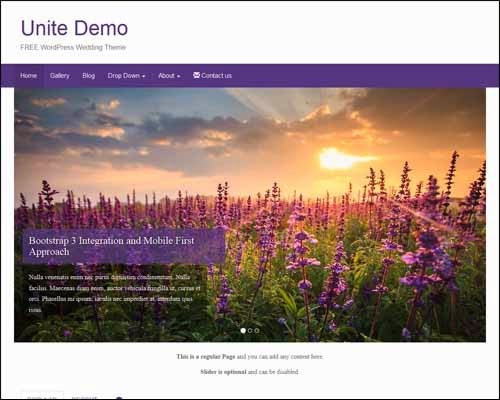 If you are currently using WordPress and not then Tiptechnews have made it possible for you to select one of the following free responsive themes for April 2014. 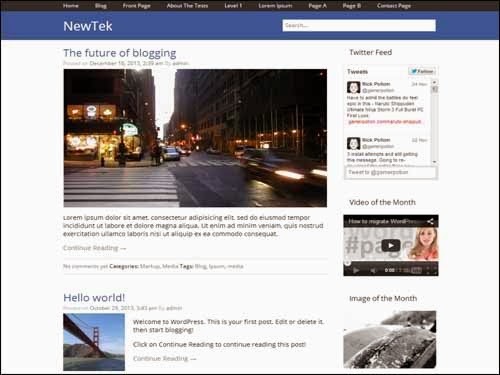 WordPress is a solid platform and you can get free content management system – CMS for bloggers. 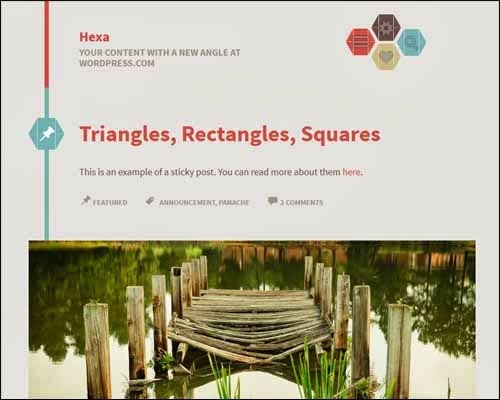 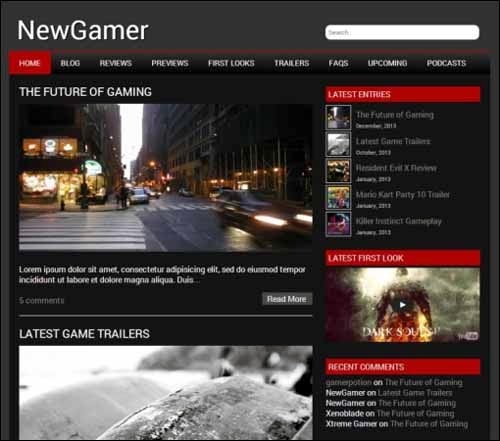 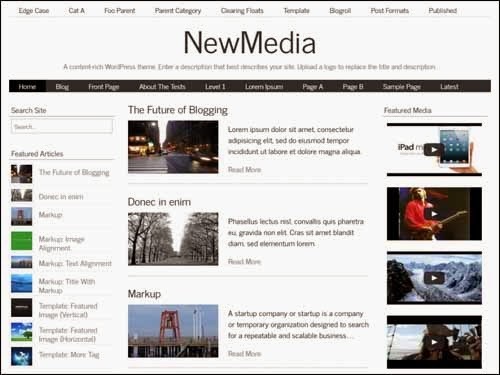 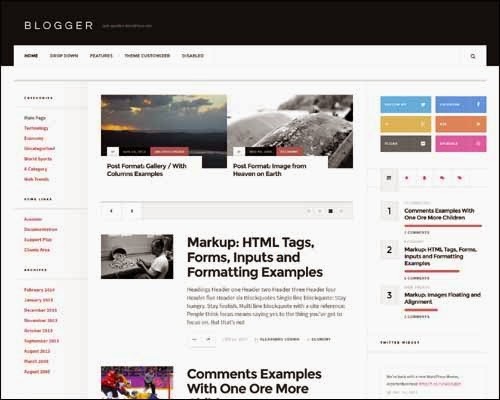 I think there are various advantages for bloggers to put their content through WordPress CMS. 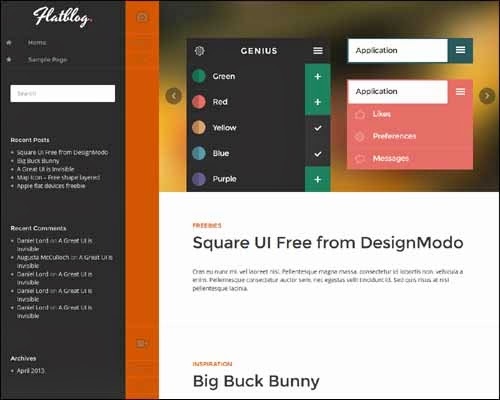 I don’t know you guys know about User interface while developing any website because well designed websites always grab the user attention and also increase your blog traffic. 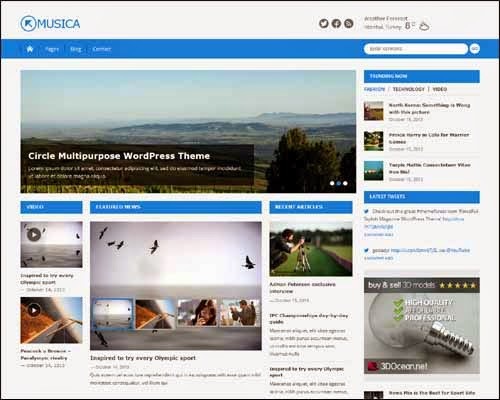 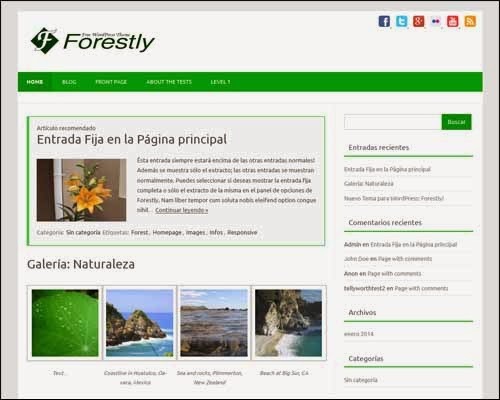 Just select your favorite responsive WordPress themes and make your site or blog a user or search engine friendly product.